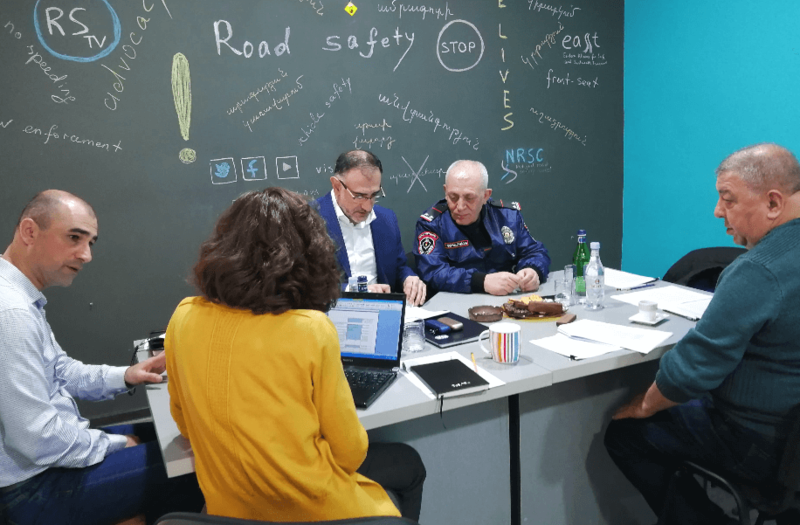 In frames of “Issues of publicity and public control of road construction” project NRSC representative, Media Expert Lilit Galstyan had a meeting at the “Transport Program Implementation Organisation” (TPIO) SNCO. The PR Coordinator of the TPIO SNCO Lilit Grigoryan was introduced to the aim and the purposes of the project implemented by financial support of EU and in cooperation with Freedom of Information Center NGO and the Center for European Journalism in Maastricht, the current findings of the monitoring oftpio.am website, as well as the further cooperation possibilities. 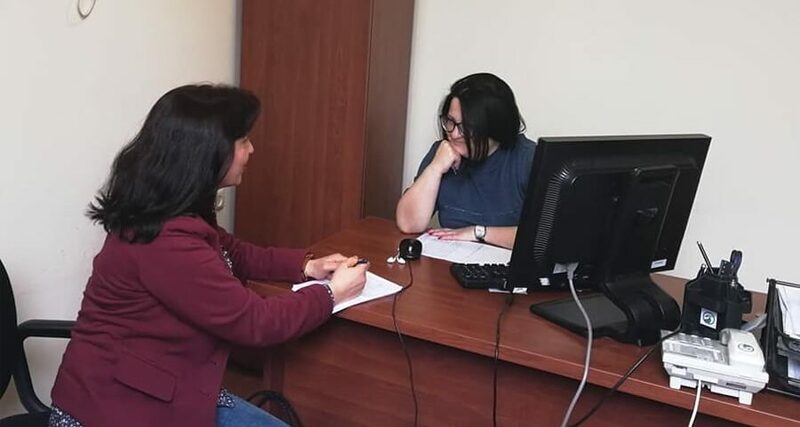 Ms. Grigoryan mentioned that they had already taken into consideration some useful tips observed during the first online Facebook monitoring and had already made several amendments on the website. Besides, she assured that such cooperation between the public sector and government officials would have positive results in terms of publicity and access to information. Upon completion of the monitoring work, the NRSC will present its findings to both the mentioned SNCO and the Ministry of Transport, Communication, and IT Ministry. On its basis, a special form will be developed and will be presented to them, which will help to present information that is of interest to a wide range of people in this area at a certain frequency and in a more publicized manner, in particular, on the most problematic budgetary expenditures.